In accordance with the requirements and provisions of art. 13 of Legislative Decree no. 196 of 30 June 2003, the company JOLIE CONCIERGE DI FLAVIA VALENTINI- with registered office in Rome, Italy, tax code, VAT No, 14664031003, and REA n.1536913, in its capacity of Data Controller, hereby informs all Data Subjects on the scope and purposes of the processing of the collected personal data, the relative communication and dissemination, and the nature of their conferral. The identification and electronic personal data collected from data subjects, and pending processing, are used directly to fulfil the request to receive the newsletter and relative registration with the mailing list to stay tuned with the most exclusive events, VIP access, experience communications and promotional messages on the activities performed by the Data Controller, in full compliance with the principles of lawfulness and transparency and all provisions of the Law. Personal data is processed using hard copies, electronic and telematic systems by the Data Controller, Data Processors, both internal and/or external, and specifically designated officers. Data is stored in electronic and, at a residual manner, hard copy archives whose security levels comply with the minimum measures endorsed by the legislature in force. No personal data will be disseminated or disclosed. Under arts. 29 and 30 of Legislative Decree no. 196/2003 as amended, is foreseen, where necessary to fulfil third-parties (such as IT providers and consultants, marketing companies) who undertake to pursue the illustrated scopes and purposes in a correct and transparent manner. In any case, processing by third-parties shall only take place in accordance with the provisions of the laws in force. The Data Subject is entitled to execute his rights as illustrated in Arts. 7, 8, 9 and 10 of Legislative Decree no. 196 of June 30, 2003 by contacting the Data Processor. In particular, according to art. 7 you are entitled to obtain confirmation as to whether or not personal data concerning you exists, regardless of their being already recorded, and communication of such data in an intelligible form. d) on the personal data of the Controller, the persons in charge and the designated representatives pursuant to Art, 5 paragraph 2; e) the subjects or categories of subjects to whom the personal data may be communicated or who may become aware of such data in their capacity as Designated Representatives for the Country or Persons in Charge of Processing. Data is retained until a request is received from the Data Subject opposing and interrupting the sending of newsletters and, in any case, no later than two years from the registration of the same personal data. The conferral of data is optional; however lack of consent to provide the same information will make it impossible for the Data Controller to process the request to receive the newsletter. Pursuant to art. 23 of Legislative Decree 196/2033 consent for the processing of said data is necessary given the same are collected outside any previous contractual agreements and for the sending of newsletters for updated events and commercial communication and promotional purposes. 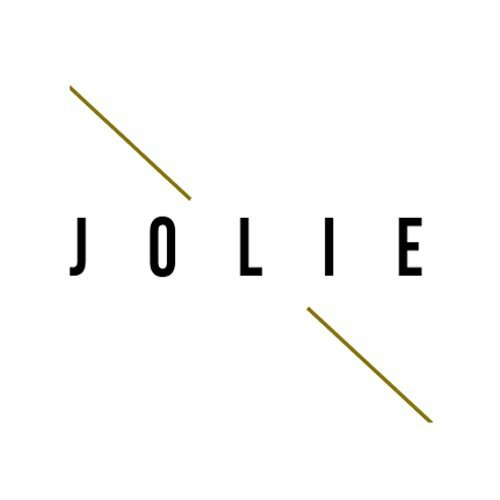 To stop receiving the newsletter, send an e-mail to a privacy@jolieconcierge.it “Unsubscribe”.